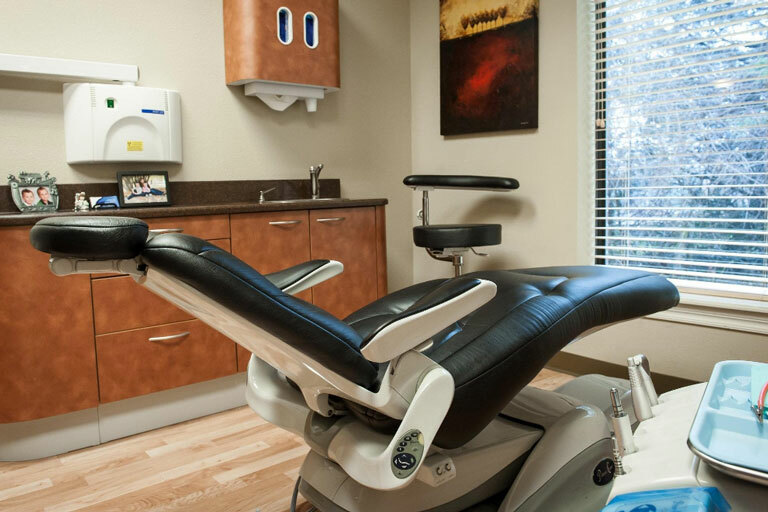 When you decide to choose a family dentist, you probably have a number of questions that you want to ask. We want to help you make a choice that you feel good about. Here is a list of some of the most common questions we hear. If you do not see yours listed here, please feel free to give us a call. We look forward to hearing from you.